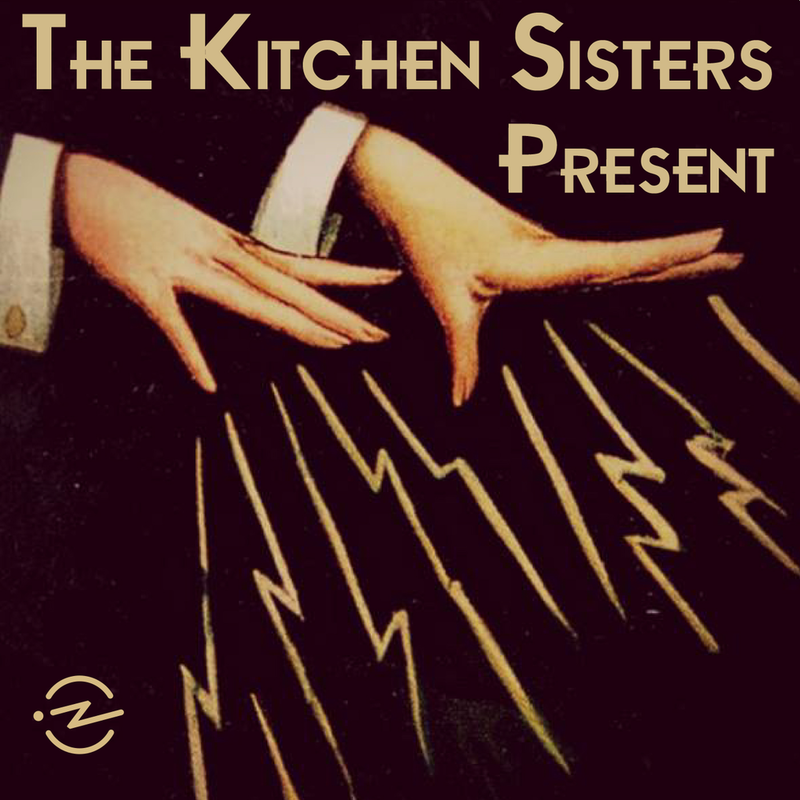 The Kitchen Sisters Present: stories from the b-side of history. Lost recordings, hidden worlds, people possessed by a sound, a vision, a mission. The episodes tell deeply layered stories, lush with interviews, field recordings and music. Produced by powerhouse producers The Kitchen Sisters of Hidden Kitchens, The Hidden World of Girls, The Sonic Memorial Project, Lost & Found Sound, Fugitive Waves and, coming soon, The Keepers. "The Kitchen Sisters have done some of best radio stories ever broadcast." —Ira Glass. Based in San Francisco, CA. The Kitchen Sisters (Davia Nelson & Nikki Silva) are Peabody Award winning independent producers. They are the creators of hundreds of stories for public broadcast about the lives, histories, art and rituals of people who have shaped our diverse cultural heritage.